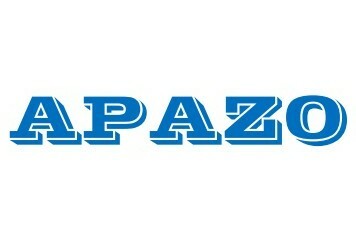 Apazo established in 2012. A Reliable China wholesale and retail Online Servide Provider with Diverse & High Quality Products where you can buy China Products at Best Price with Free Shipping to worldwide and Free Coupons! We mainly deals various of articles for daily use products. We are specialize in video games, computer accessories, Mobile phone accessories, clothing, home and garden items, media player, car accessories and so on. In the future. we will constantly enrich our items and try to do the best for the customers.